At A Glance: A community of its own, Sherwood Park provides its residents with the solidarity of a residential area, while benefiting from quick access to Downtown Edmonton, as well as other areas of the city. 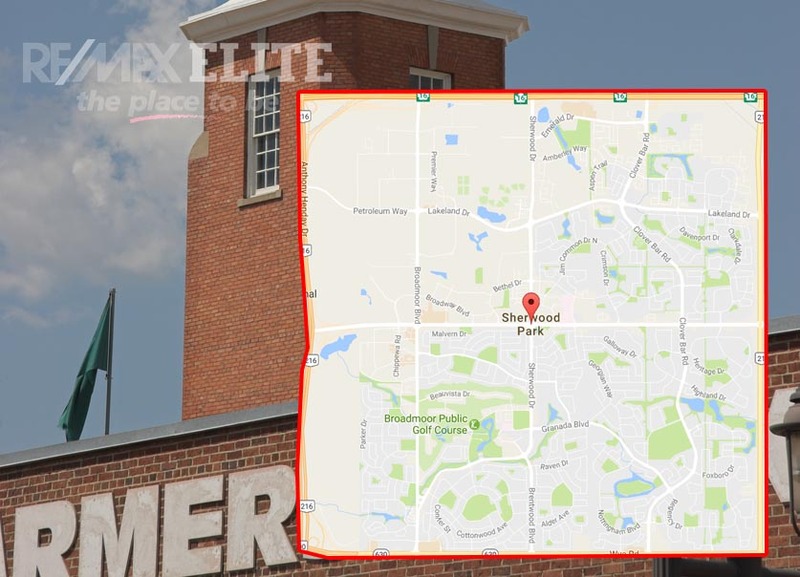 Sherwood Park is an amenity-filled and highly appealing area for families, or any others looking to avoid the urban sprawl and settle down outside the city. Sherwood Park is located on the South East side of Edmonton in the County of Strathcona, approximately 3km (1.7mi) from the city limits, making it a popular place to settle for people who work in Edmonton but wish to get away from the urban sprawl. Although it’s Alberta’s seventh largest municipality (65,000 residents), Sherwood Park is technically considered a hamlet; a distinction which has earned the region a spot in the Guinness Book of World Records for being the world’s largest hamlet – a small settlement in a rural area. 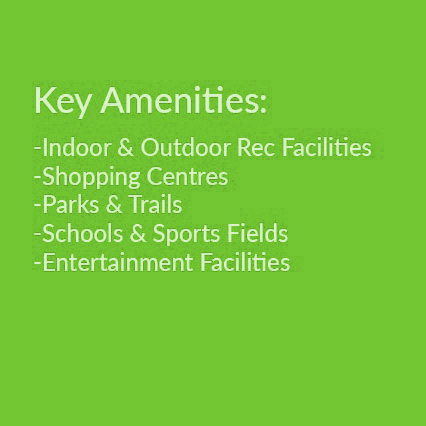 Primarily a residential community, Sherwood Park offers all the amenities that would be found in a typical suburb of a large city, including shops, restaurants, fitness and recreation facilities, a movie theatre, a large shopping mall and more. To enjoy the beauty of Sherwood Park, visitors can head to Centre in the Park, a multi-use outdoor recreational spot that offers a scenic walkway lined with fragments of the prairie landscape. Sherwood Park is also home to Festival Place, an entertainment facility that hosts Edmonton Oilers practices, many concerts, events and performances throughout the year. The commute and access to Edmonton from Sherwood Park is nothing to worry about. Public transit, as well as direct road routes to the city center, makes this gorgeous little hamlet a haven for those who are looking for a small-town feel, with access to the wonderment of the city. 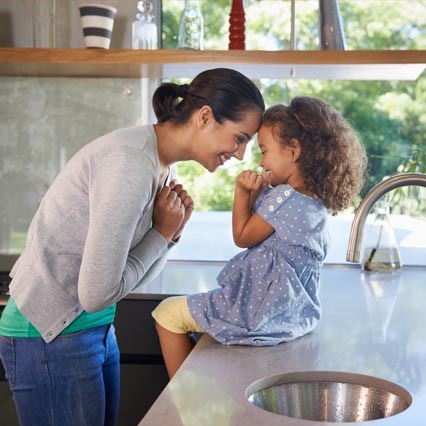 Are you ready to make Sherwood Park your home? John Mattiello can help you with buying and selling real estate in Sherwood Park.